Tim Bradshaw, who leads the Russell Group, told the Independent the grant could make a “substantial difference” to young people “nervous” about debt. Maintenance grants used to be given to students in England and Wales from lower income backgrounds – families with annual incomes of £25,000 or less got the full grant of £3,387 a year. He said the grants had become “unaffordable” and there was a “basic unfairness in asking taxpayers to fund grants for people who are likely to earn a lot more than them”. 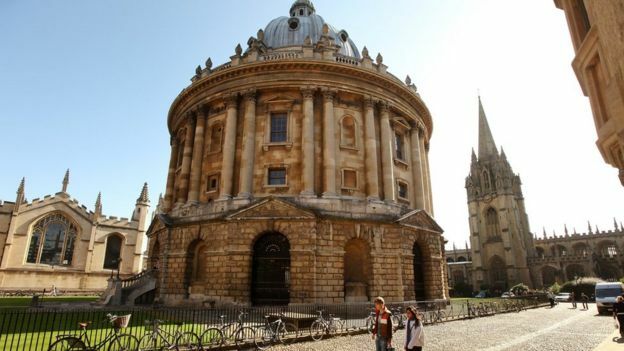 The Russell Group – a collection of 24 prestigious “research-intensive” universities including Oxford and Cambridge – has been criticised for failing to attract enough students from ethnic minority and less privileged backgrounds. But Mr Bradshaw said the government should make more funding available to help improve access to higher education, instead of “putting all the blame on universities”. Their options include a “living wage” for students who had been eligible for school meals during their school years. He said: “Finance should never be a barrier to a young person’s education, and we are seeing real progress, with disadvantaged 18-year-olds 50% more likely to enter full-time university in 2017 compared with 2009. The spokesman also said the department was working with the national regulator for higher education in England – the Office for Students – to encourage more young people from disadvantaged groups to apply to university and give them support when there.